What Age Group Is Your Daughter? 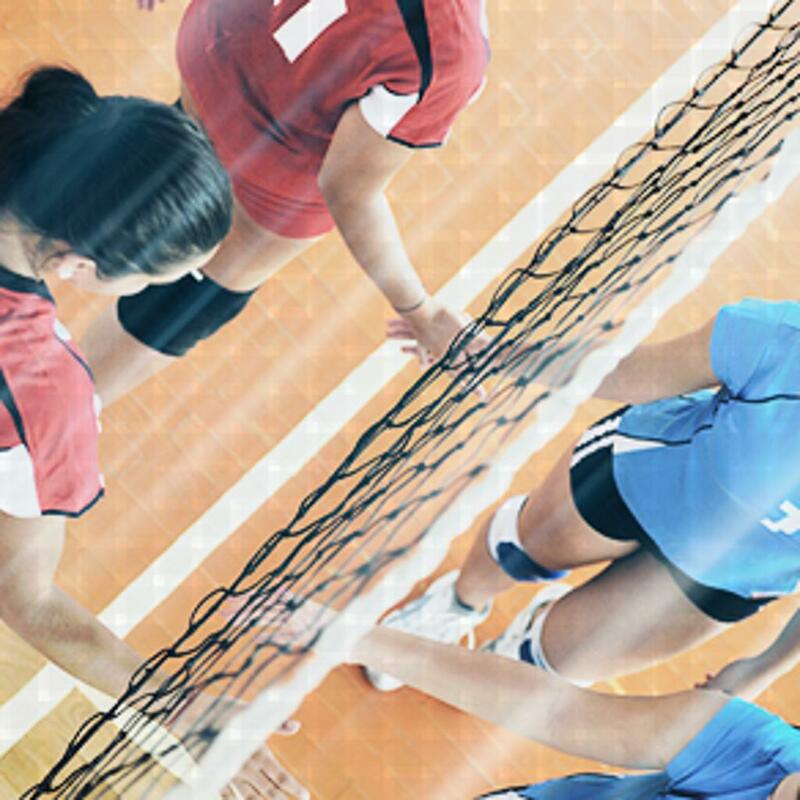 Maverick Volleyball Club provides athletes with high-level technical skills training and tactical instruction in a positive learning environment that fosters personal growth and development and a passion for the game of volleyball. We are committed to ensuring that every Maverick Volleyball Club athlete has a positive experience that fuels their love of volleyball and competition. We focus on the process over outcomes; in other words our top priority is always striving to improve and giving each athlete the feedback and tools to help them improve as a volleyball athlete and person every day. While we do provide our athletes with the highest caliber of volleyball training, it is equally important that athletes learn life lessons that will stay with them long after their volleyball career comes to an end. Our coaches are mentors, role models, and above all, teachers. We teach our athletes the game of volleyball including all aspects of skills training, tactical knowledge, and match strategies. Additionally we teach our athletes to be disciplined, compete and train at full effort, be a positive and supportive teammate, be a problem solver, push beyond their comfort zone, and compete with confidence and enthusiasm. ©2019 Maverick Volleyball Club / SportsEngine. All Rights Reserved.